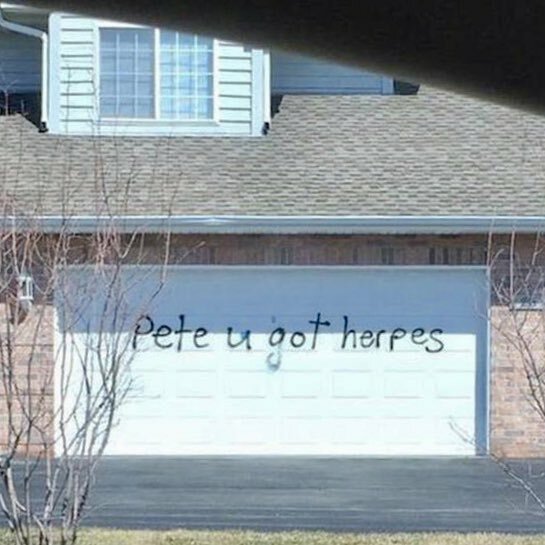 @UncleDuke1969 : FRIEND: Nice old house. Is it haunted? ME: Yup. FRIEND: Really? By who? WIFE: [from kitchen] YOU LOADED THE DISHWASHER WRONG. ME: The ghost of my mother. @UncleDuke1969: Son: What're the trailers for? S: Why 3 of 'em? F: One carries cows, one hauls pigs. 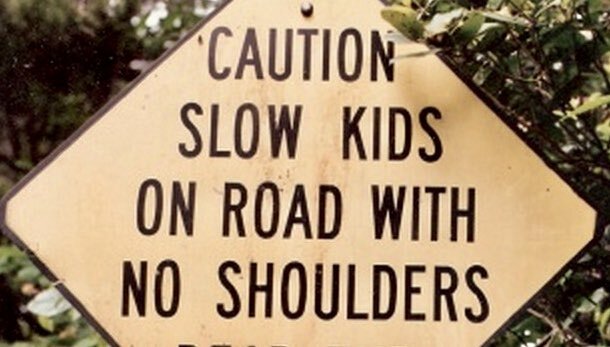 @UncleDuke1969: It’s probably really hard for them to carry their backpacks. "Go empty the dishwasher, Batman." @UncleDuke1969: "You called about a break-in?" "She messed up the furniture." "Blonde girl. Jumped out the window." 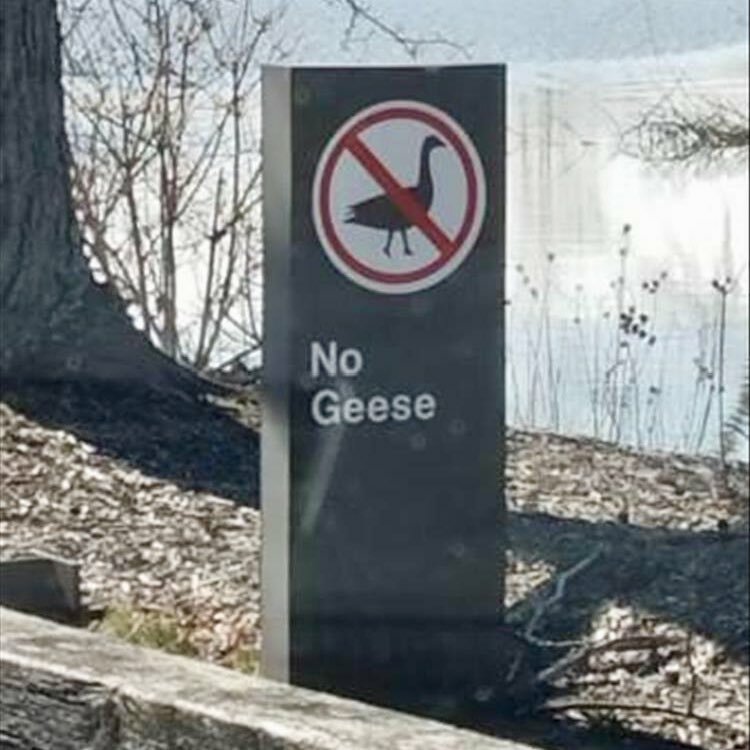 @UncleDuke1969: It’s terribly sad, but the fact that the graphic had to be added is due to the shockingly low literacy rate among geese. Him: Do you use drugs or alcohol? Him: What’s your salary requirement? Me: To be able to afford drugs & alcohol. @UncleDuke1969: COP: License and registration. 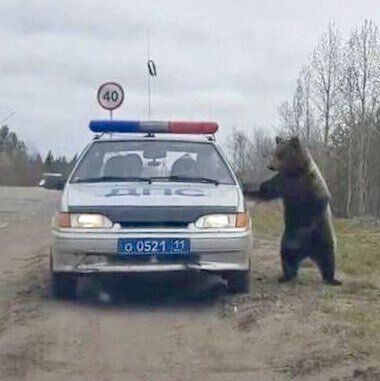 COP: I'm not gonna ask again. COP: Alright, hands on the car. @UncleDuke1969: Mary brought in donuts. Jim took the only Boston Cream. Jim knows those are my favorites. I slipped a laxative into Jim’s coffee. I pulled the fire alarm. We are on the 39th floor. Jim should learn to be more considerate.